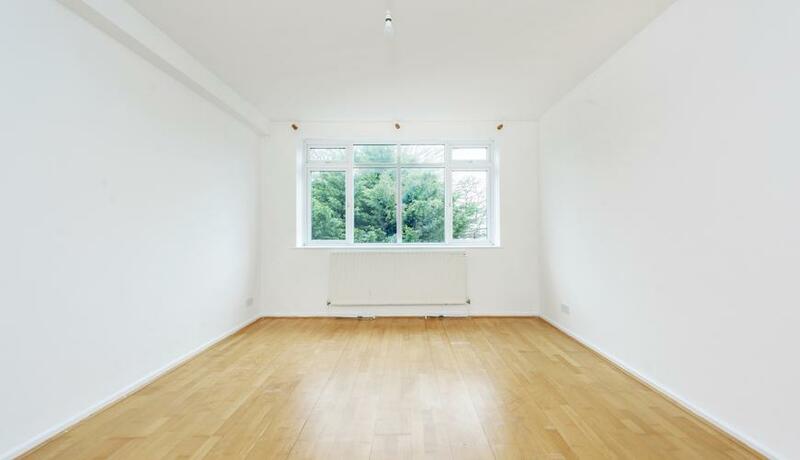 A recently redecorated one double bedroom, unfurnished flat situated on the fourth floor of this popular residential development in the heart of Maida Vale moments from the Bakerloo line. 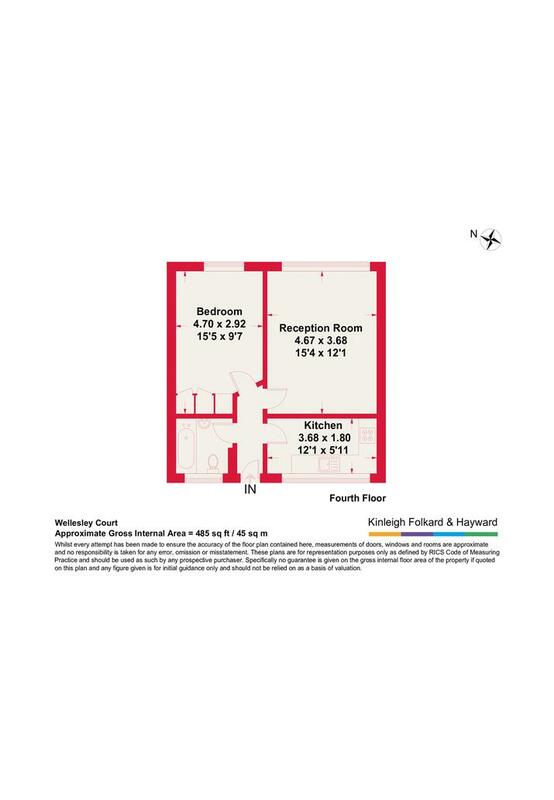 The property briefly comprises: ground floor communal entrance with staircase and passenger lift leading to the fourth floor, private entrance hallway with built in storage, bright double bedroom, separate kitchen with appliances, spacious reception diner and bathroom. Available soon. Early viewings essential.